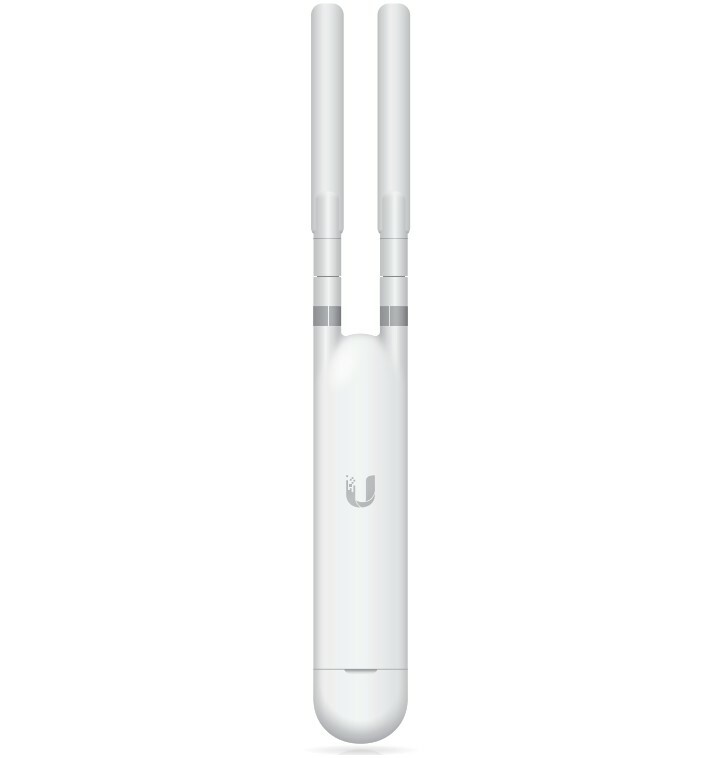 A set of five UAP-AC-M-PRO access points is part of the UniFi Mesh series. The devices are intended for outdoor use. 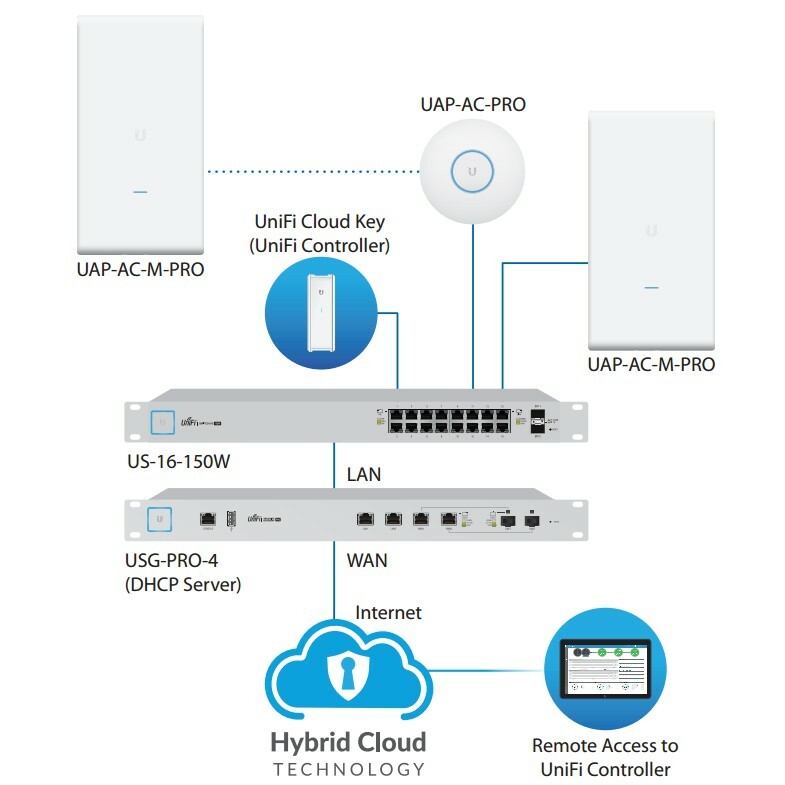 The UAP-AC-M-PRO provides efficiency, reliability and scalability. 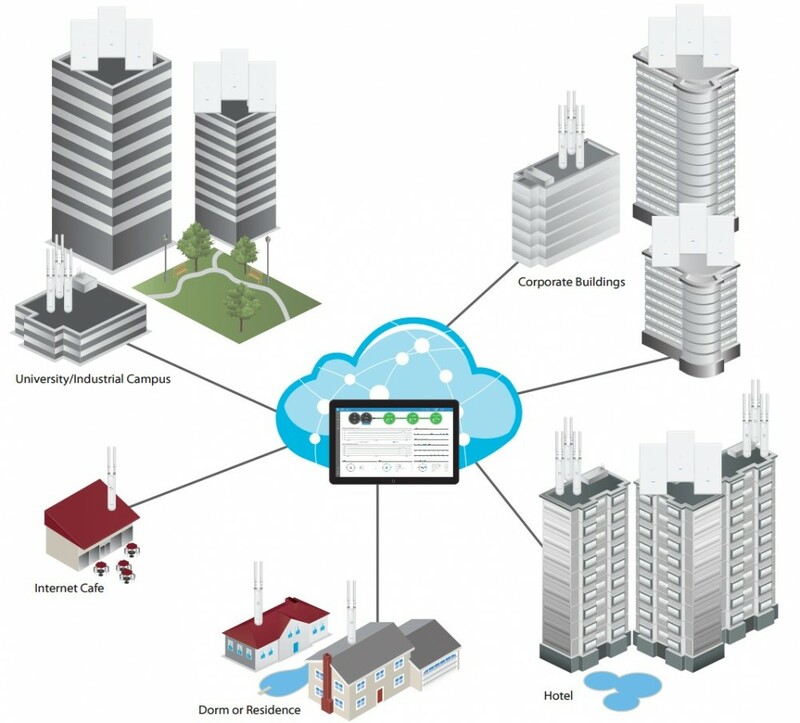 Centralised management facilitates the ease of use. A simple design, quick installation and an affordable price are only a couple of the advantages of the device. 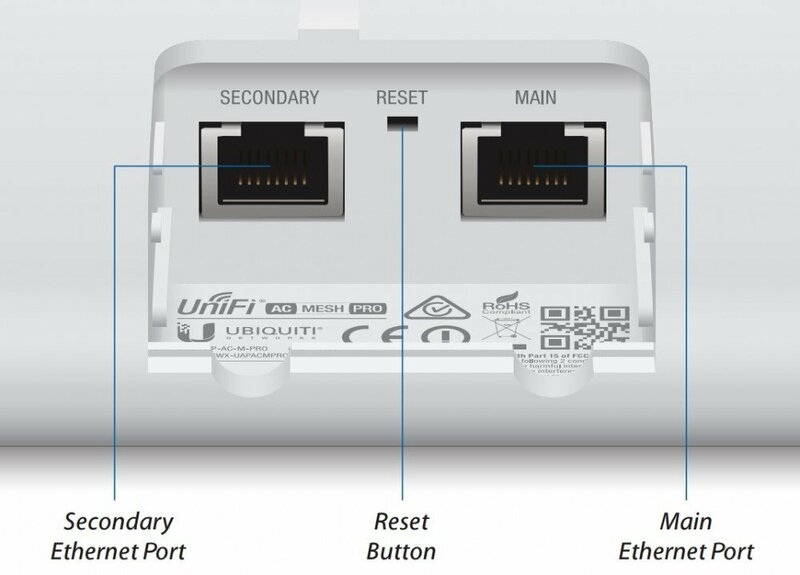 The set does not include the PoE adapters, which are available under the "Accessories" tab. 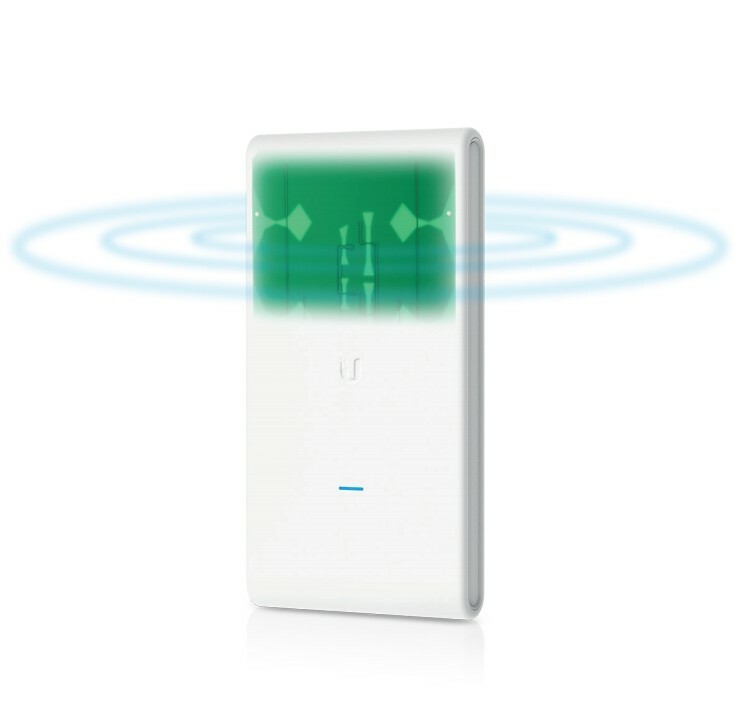 The UAP-AC-M-PRO works perfectly in various environments, from offices to hotels and schools. 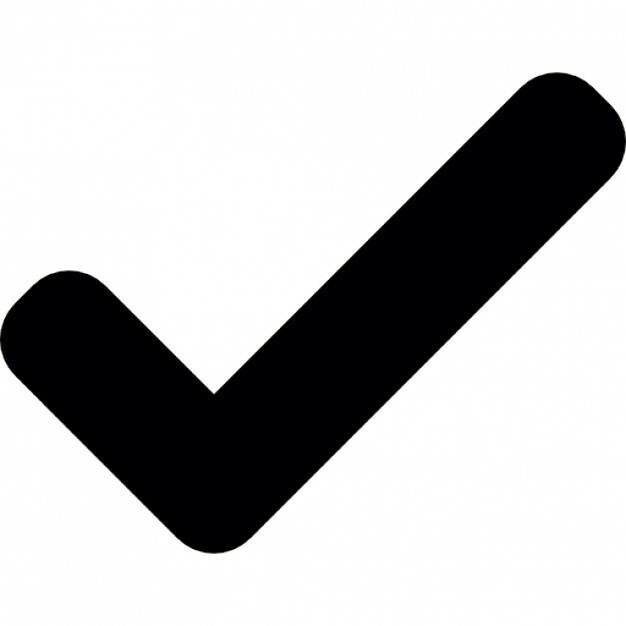 Users value the device because of its simple administration system. 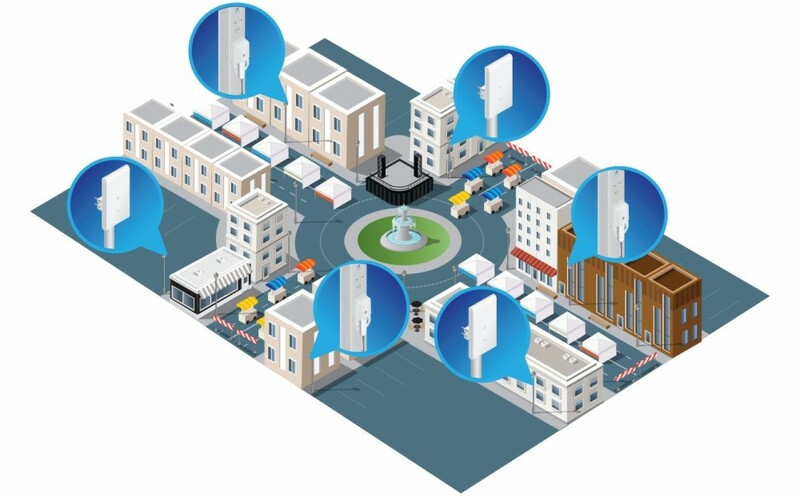 The UniFi Mesh devices can be used, for example, to provide wireless connectivity to a city market. 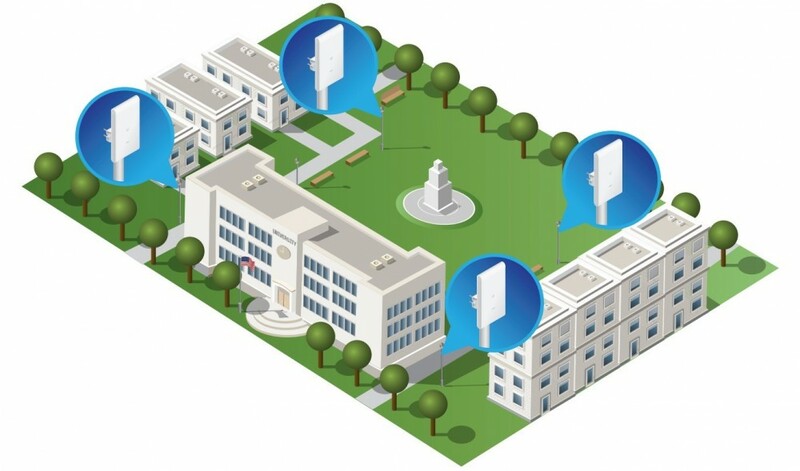 The UniFi AC M Pro has also been used in a university park. Easy installation results in an effortless deployment. 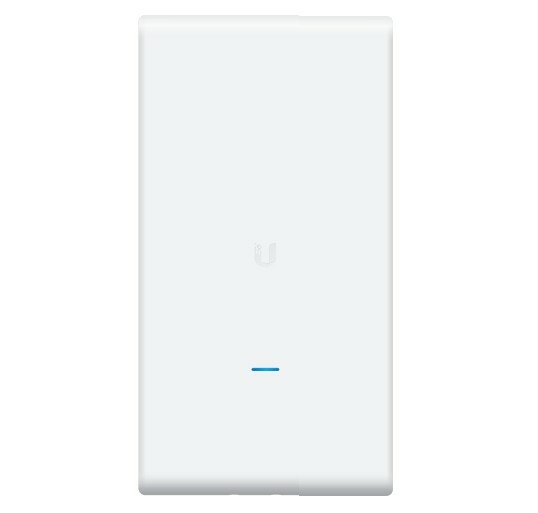 The UniFi AC Mesh Pro can be mounted on a wall or pole. Its versatile mounting systems make it an ideal temporary solution, for example during music festivals.